How Can You Support An Author You Know? 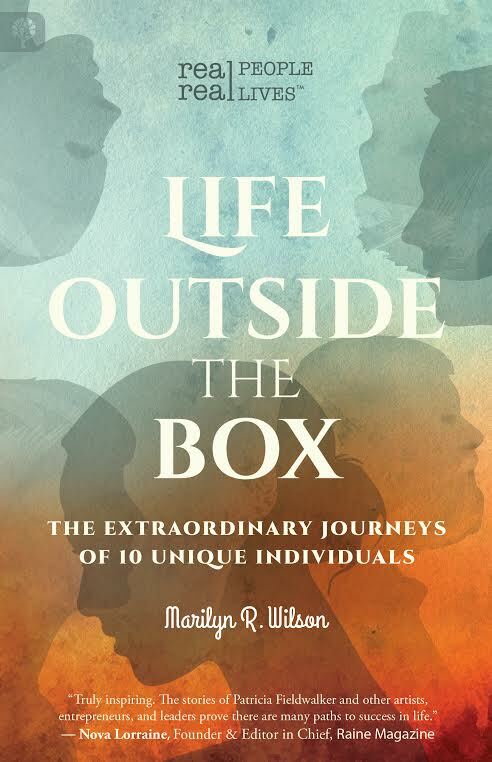 As an author who just released their first book in February 2015 - Life Outside the Box: The Extraordinary Journeys of 10 Unique Individuals - I am asked this question often by my amazing group of supportive friends and have started to put a lot of thought into it. To say it's complicated is an understatement, but I'm learning a little more every day. Amazon.com alone currently lists over 8 million titles with over 1300 new ones hitting their digital shelves every day. If an author's book has a strong niche market it can be a bit easier to promote, get media attention and ultimately sales. When an author is breaking new ground and offering something different - it's an uphill battle requiring a lot of courage and perseverance as you have to create a readership for this type of book. 1. Whether digital or print - BUY THE BOOK! If there are pre-sales available on Amazon, that's a great way to go as all those sales are recorded on the day it is officially available, making it easier to hit a best seller chart the first time. Being able to say you're an Amazon best seller can open doors. Not a lot of dollars to spend right now? The digital versions usually cost about the same as a cup of fancy coffee from Starbucks. 2. Rate and review! I personally sold over 100 copies and would be absolutely thrilled to have each of those people rate and review my book online. Amazon.ca, Amazon.com, Chapters/Indigo and Barnes and Noble will let you review a book if you have set up an account with them and ordered at least one thing - anything. If you've actually purchased the book from this site, it shows as a verified review and holds a little more weight - but EVERY review helps keep an author's book higher on the list when people do searches. Goodreads.com is another wonderful site. You set up a free account and then enter the books you are reading or have read. You rate and review the books once you're finished. Great if you're an avid reader. 3. Follow the author's page on Amazon's Author Central. Here the author can have a RSS feed, a bio, all the books written by them will be shown and if they choose, they can list upcoming appearances and events. You can also interact with the author by asking questions. 4. Follow the author's blog if they have one. There are usually several ways to do this. I have listed my blog on Bloglovin' and Networked Blogs. You get a notice if a new post is made. You can also follow it by entering your email which does the same thing. 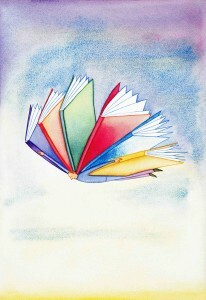 Each author will have a different way to deal with following their blog or website. 5. 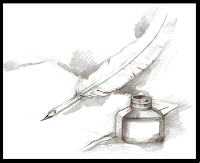 Join the author's email list to receive a monthly newsletter. Not all author's do this, but it can offer a lot of interesting material. 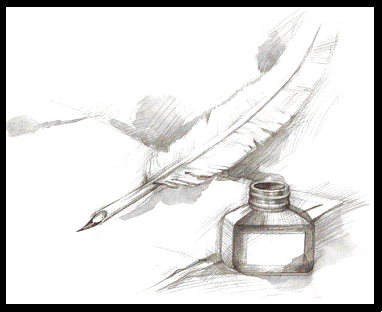 I receive one each month from a spoken word poet/published author and in it he includes a new, unpublished poem. I am just working on setting up an email account and creating a unique concept for my own newsletter, so be sure and check back. 6. Like their professional page on Facebook and follow them on Twitter, Instagram and other Social Media sites. Like, comment and retweet whenever you can. 7. Lastly, and I can't stress this enough - tell others. Word of mouth can be very powerful. I have often read books on the recommendation of others. Most authors would also love to come and speak with small groups about their work - book clubs, networking events, rotary clubs, you name it. If you hear of a group looking for a speaker - pass their name on. If you know someone who does interviews on TV, Radio, Podcasts or has a YouTube channel, pass on the author's name. Visibility is the greatest gift you can give. Amazon Amazon Central author Barnes & Noble Bloglovin book marketing book promotion Chapters Indigo Facebook Goodreads Life Outside the Box Networked Blogs Other review Support twitter Youtube.